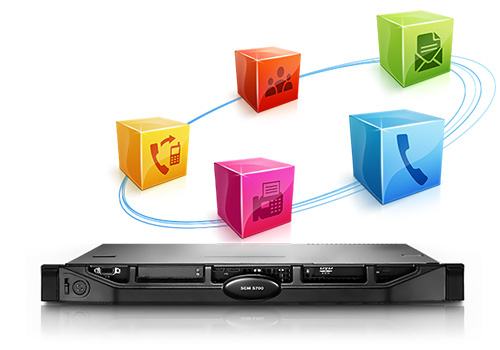 Consensus provides telephone systems to businesses of all sizes throughout the SA. Working with a range of leading manufacturers allows us to offer a tailored solution to meet your business needs. The Most Cost Efficient Telephone Systems. The Consensus Group of Companies provides award winning Cloud-Based Telephone Services, Business Telephone Systems, VoIP Phones and Hosted PBX’s to businesses in both Small to Mid-Sized Businesses and Enterprise Level Markets. As a VoIP SIP Service Provider, The Consensus Group begins with a complimentary customer ROI Review to determine a client’s current voice / data operating costs, service configurations and requirements. The company then prepares a plan that will reduce costs, improve all services by removing old technology while upgrading to new and improved cost efficient technology and phones. Consensus’s VoIP Phone Systems helps you to stay connected to your customers and staff anywhere in the world where internet service is available. Our VoIP Service comes with a Failover Redundancy feature ensuring your phone service is working 24×7 while delivering optimal digital call quality. With a Premise Based Phone System, it is regarded as the “standard” in business communication and is revolutionizing the way business communicates. 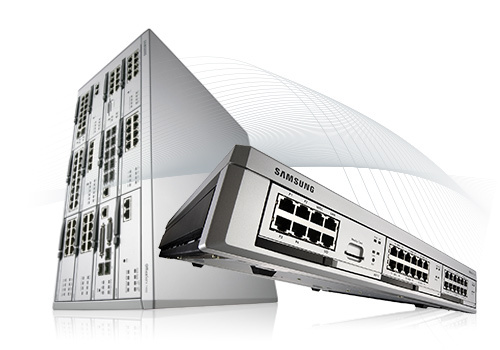 Consensus Group of Companies, through LCS Office Automation, is a registered Samsung dealer, and an Authorised Representative of MIA Telecoms (PTY) Ltd. for the supply and service of the Samsung PABX systems, together with our voice solutions. Consensus Group of Companies, through LCS Office Automation, also became a Authorised Reseller of Panasonic PABX’s with highly trained Technical Staff to service and maintain such mentioned PABX’s. Supports up to 3,000 users, Low total cost of ownership, Efficiency and performance, Easy management. The Samsung Communication Manager (SCM) is an enterprise-class, full-featured phone system, specially designed to create smart work environment, operational efficiency and enhanced productivity. Communication is the driving force behind every organization, and your own communication infrastructure is your primary asset providing effective links to your mobile workforce and to the outside world. 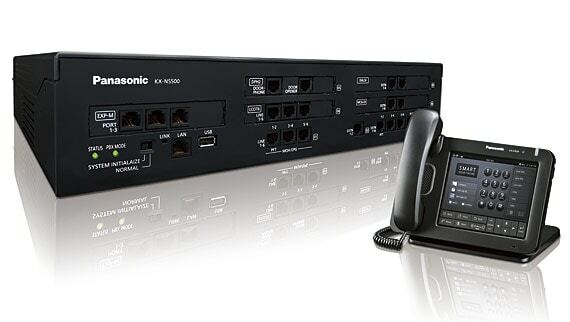 Panasonic PABX/PBX switchboard product range spans the whole value chain from smaller entry level analogue PBX/PABX systems to the larger more advanced IP PABXPBX Office Phone solutions currently available in the Panasonic NS and KX ranges. 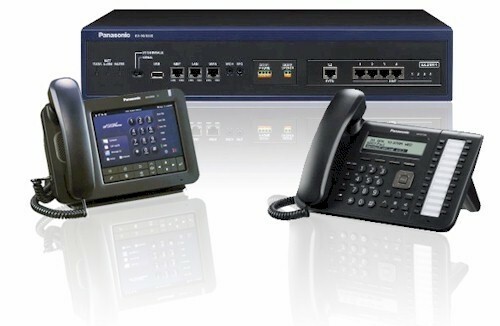 Panasonic PABX Systems are available with mobile extensions, SIP compatibility and ready for a Unified Communications office.